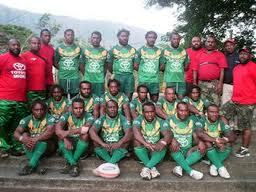 Home games are played in Rabaul. 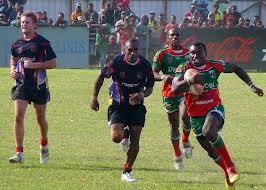 Rabaul Gurias took a tour in Australia and played a game against the Queensland Cup premiers Northern Pride. 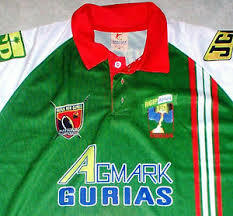 Gurias won the games.